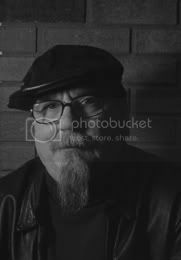 This week's blog was all shot in one day, Sunday, March 25, 2007. My wife and I covered almost 160 miles traveling between Cambria and Somerset Counties. 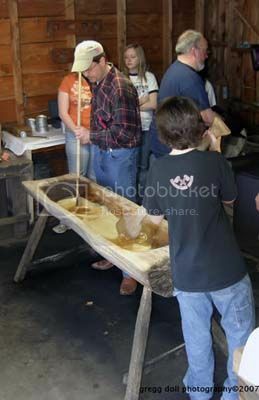 One of the area's first festivals of the year is the Pennsylvania Maple Festival held in Meyersdale. 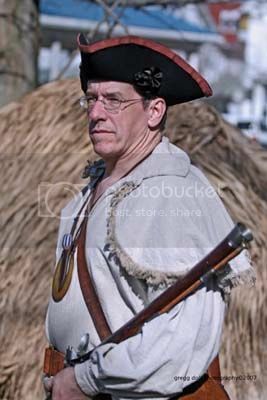 In its 60th year the festival draws folks from all over the region, happy to be free of their latest bout of cabin fever. We left early in the morning and enjoyed a foggy drive. We also took the time to visit the Flight 93 Memorial site. 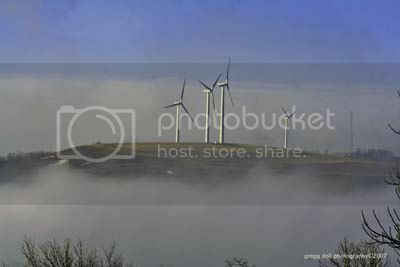 These wind mills are seen from the Garrett shortcut, about a mile out of town. 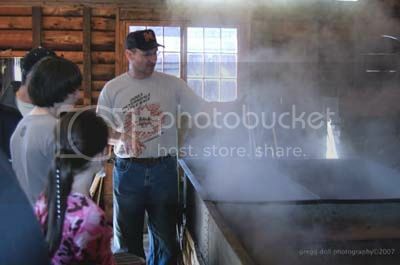 Bobby Edwards explains to visitors how maple syrup is made. The cooker shown in this picture is over 50 years. It takes 12 to 14 hours to reduce 40 gallons of maple sap to 1 gallon of syrup. 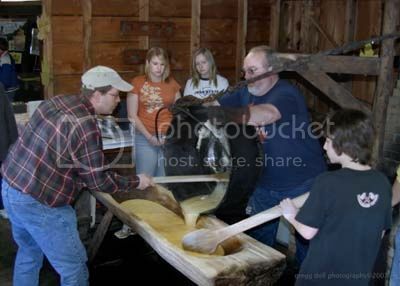 Making sugar cakes - The syrup is boiled and then poured into this 200 year old cucumber wood trough. The syrup is stirred to help crystallization. When it "laughs" the syrup is poured into 4-1/4" tart tins to make sugar cakes. Kaitlyn Berkley, this year's Pennsylvania Maple Queen, gives a hand in making the sugar cakes. 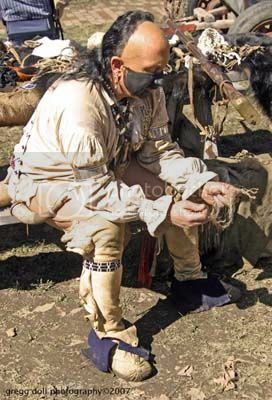 Ghost in the Head, Huron, a historic recreationist gives a demonstration on how to make fire using a piece of jute rope that he frays. 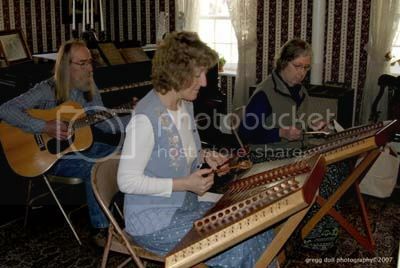 The Glade Players performed in the Historic Meyers Homestead which dates back to 1785. 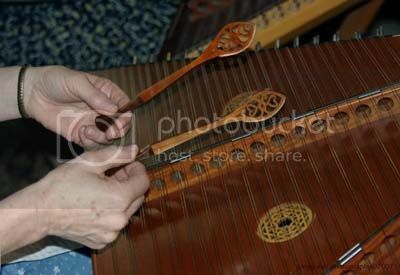 Close up of the hammers used to play the hammered dulcimer. 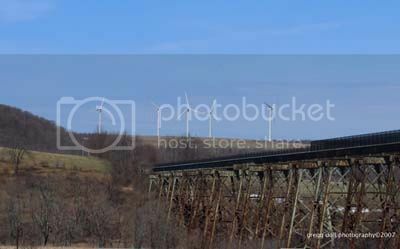 Salisbury Viaduct, Western Maryland Railroad, with wind mills in the distance just north of Meyersdale on Route 219. 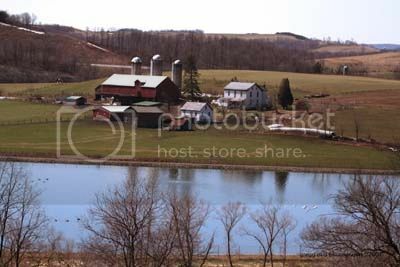 A Somerset County farm outside of Meyersdale. 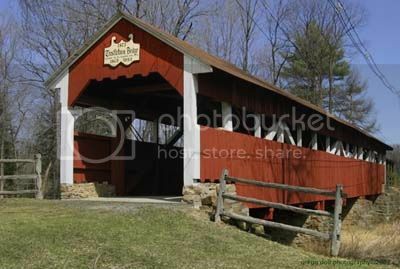 Burkholder Covered Bridge built in 1870. Amish girls walking along Route 30. 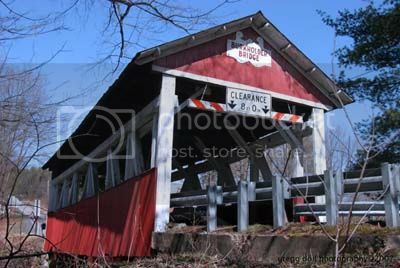 Trostletown Bridge built in 1879, rebuilt in 1965 and 1993 by the Stoystown Lions Club. 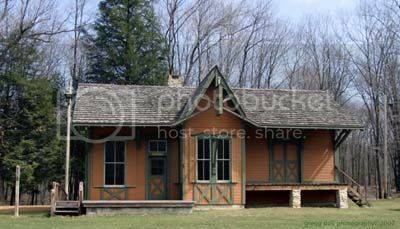 The rebuilt Stoystown Railroad Station now sitting on the Lions Club grounds. Memorial message left by a visiting family on the Flight 93 guard rail. Flight 93 Memorial Park volunteer explaining what happened September 11, 2001 to visitors using photographs and eyewitness accounts. 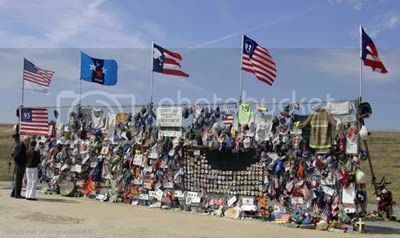 A wall of momentos left behind by visitors to the Flight 93 site. 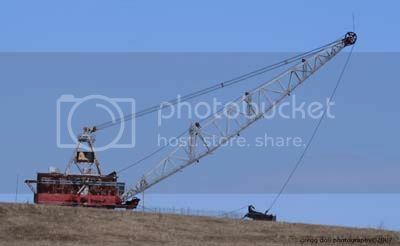 Old drag line once used for strip mining. I really enjoyed this post! Thanks for sharing.